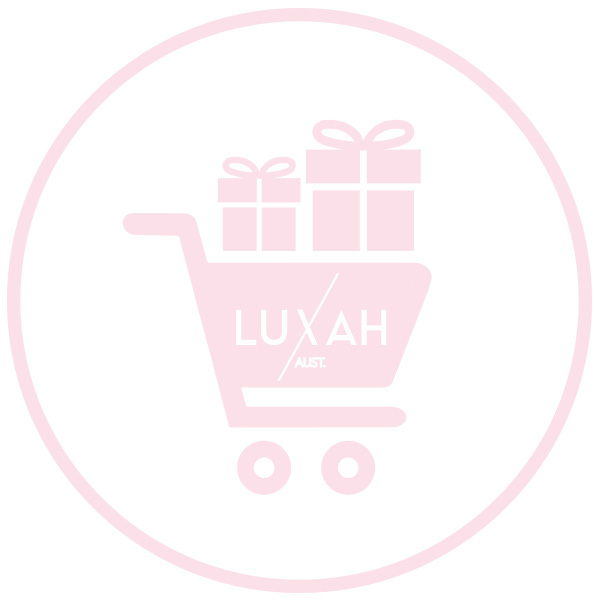 Fill your Luxah Cart with Australian goodies for your friends, family and yourself of course! Use your debit or credit card to get instant approval online. 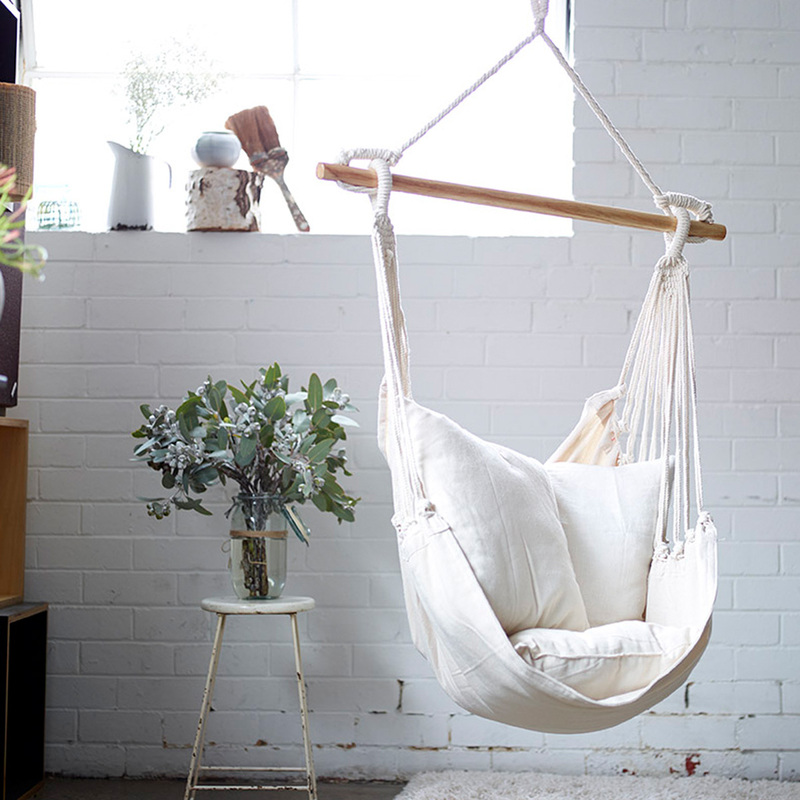 If you make repayments on time, you’ll only ever pay the price of the items you purchased. No interest! 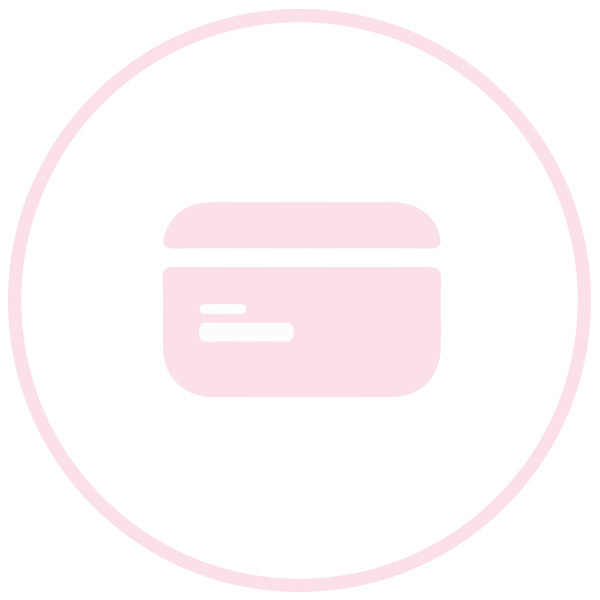 The payment arrangement is made with Afterpay and they will approve payments at time of order. For first time Afterpay customers the first payment will be charged at the time of purchase. Existing Afterpay customers first payment will be charged 14 days from date of purchase. The full payment schedule will be provided to you at the time of purchase. If you fail to make a payment you will be charged a late fee of $10 and if still overdue an additional $7 will be charged one week later. Rest assured that Luxah’s Return Policy is still in place for purchases made using Afterpay. If you had not made any repayments at the time of a refund being issued, your Afterpay repayments will be canceled. 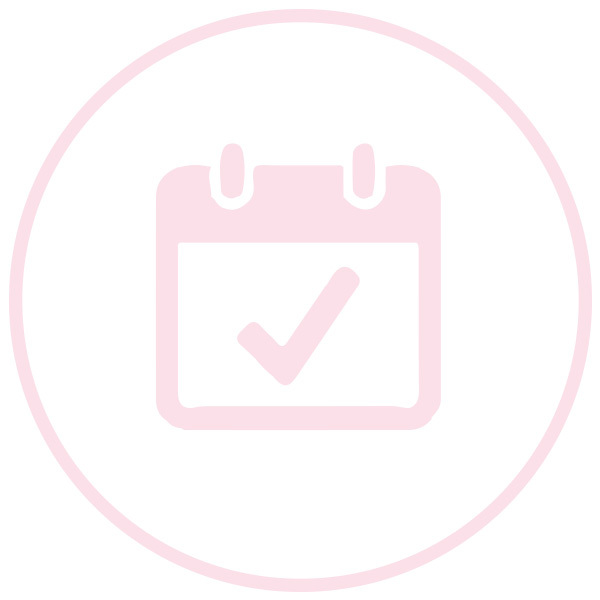 If you have made part repayment at the time of a refund being issued, you will have your repayments cancelled and the money that you have paid up to that date will be refunded to you.